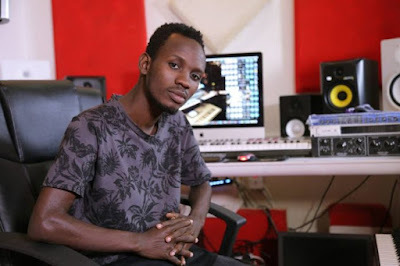 Home BIOGRAPHY Wasafi Records Studio, Artists, Producer, Logo, Owner, Contact & Location. 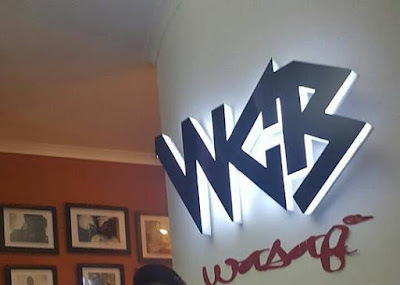 Wasafi Records Studio, Artists, Producer, Logo, Owner, Contact & Location. 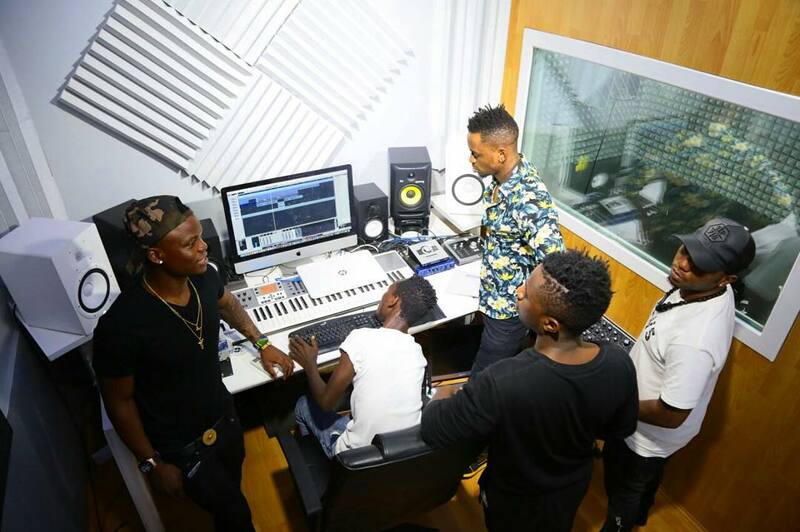 Tanzania Music label, Wasafi records is growing day by day. 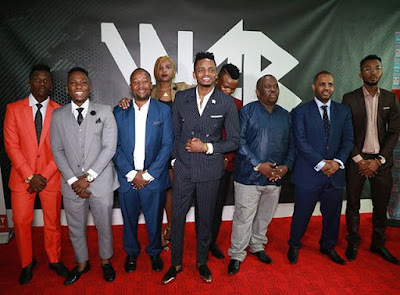 The label owned by Superstar Diamond Platnumz has of late been attracting different artists not only from the Country (Tanzania) but also outside including Kenya. The label which has signed and nurtured artists like Rayvanny, Rich Mavoko, Harmonize and Diamond’s sister Queen Darleen launched a website several weeks ago where one can buy music from different artists at a cheaper rate. The online platform(website) has also been a source of attraction for artists who want to sell their songs online.